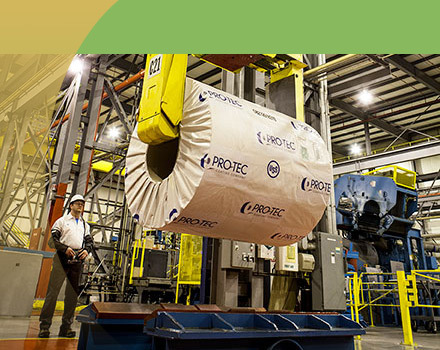 Customer focus drives PRO-TEC’s continuous innovation. 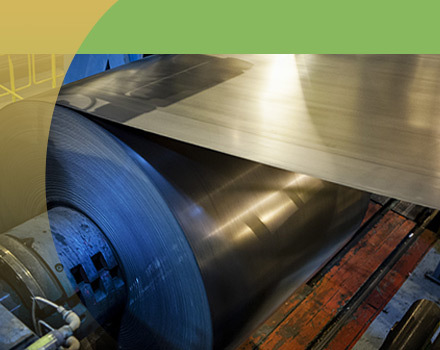 Advanced high-strength steel products for demanding automotive applications. 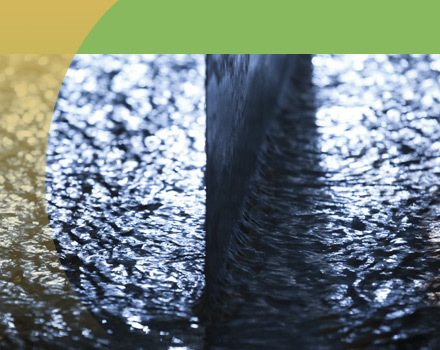 A joint venture of industry leaders – United States Steel and Kobe Steel of Japan.